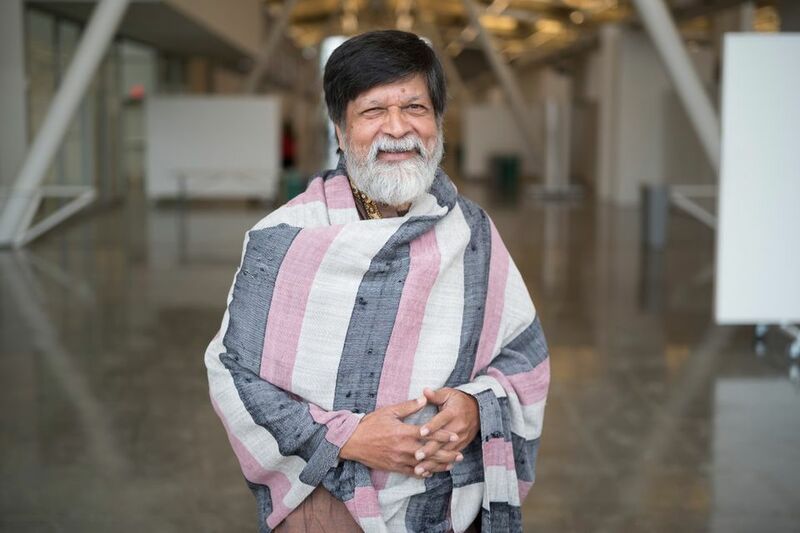 The Bangladeshi photographer and activist Shahidul Alam has been granted bail after being held in custody for 102 days by police in Dhaka; he was detained after criticising the government’s handling of road safety demonstrations which engulfed the capital in August. Alam’s niece, Sofia Karim, says that she will continue to campaign for all charges to be dropped; a trial date has not yet been set. “We just want to see him out of jail as soon as possible with no delay or obstruction,” she tells The Art Newspaper. According to a statement posted by Alam’s legal team on Facebook, “the court said, two of the other reasons for granting Alam bail were that he is an elderly person, and an eminent photographer known throughout the world”. His lawyers also point out that Alam has not made any “confessional statement”. They add that there are inconsistencies in the police reports linked to an interview by Alam on Aljazeera, which sparked the legal case. “The court also noted that the statements that were made in the police record is completely different from and inconsistent with the interview that he gave with Aljazeera,” the lawyers say. Alam was charged under section 57 of Bangladesh’s Information Communications Technology Act “for provoking people and spreading false information and propaganda against the government”. Cultural figures worldwide have demanded his release, raising concerns about human rights in Bangladesh. His images have appeared in the New York Times and Time magazine, among other publications. Alam also co-curated the exhibition Where Three Dreams Cross, which was held at the Whitechapel Gallery in London in 2010, and participated in the inaugural Kochi-Muziris Biennale in Kerala in 2012.